SHERYL'S GREAT-NEPHEW was at the house the other night and bored. He's a hyper 6-year-old with a big imagination and it's not easy to keep him focused. Sheryl was reading "Dead Wrong (Blackmore Sisters Mystery Book 1)" on her Kindle, so he snuggled up on the couch to listen while she read out loud. Here's a kid who'd rather play video games or watch a movie on the laptop, but he sat in rapt attention as Sheryl read to him. It was hilarious to hear her read about a family finding out they owed a huge property tax bill. Sheryl started laughing, and so did her great-nephew. Apparently he made her read the ending to him the night before so he would know who the killer was and just wanted to hear more of the book. They had a good time. We read stories to Emily every night of her childhood. Every night. I could probably still recite "Goodnight Moon" to her by memory. I believe it helped her as she grew up. I believe parents get just as much out of it as the kids. We didn't have video games or cell phones to keep Emily occupied - Sesame Street was my "baby-sitter" in the middle of the afternoon, but only for an hour. Sheryl is one of the sharpest people I've ever met and she's a voracious reader. It's not a coincidence. I'm trying to read more too, though I get sucked into watching football while dozing on the couch on my only day off (Sunday). I am not telling you how to raise your children. But I urge you to read to your youngsters. You will both benefit. 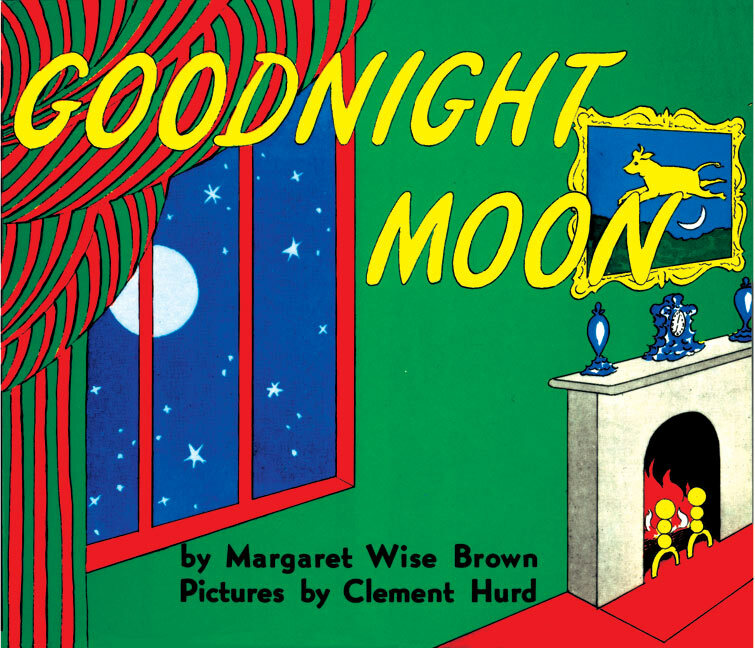 There's no better way to bid good night to the moon, promise.